The forthcoming chapter of love saga Ishqbaaz on Star Plus will witness a lot of twist and turns. Shivaay desires to know the name of Anika’s fiancée and he even wants to meet her since she has told him that she has got engaged with someone. 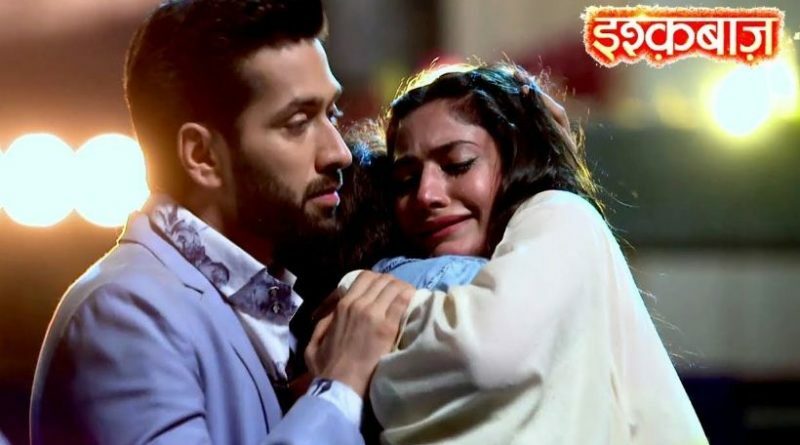 Anika gets tensed hearing this and she is not able to understand that what she should do now so she tries to hide from Shivaay so that she does not have to tell him the name of her fiancée. But Shivaay catches ANika while she was trying to hide from him so then Anika cooks up stories and tells it to Shivaay. Shivaay again asks ANika the name of her fiancée just then Ragini comes there and she also questions ANika about her fiancée because she wants to expose her fake fiancée truth before Shivaay. Actually Ragini has come to know that Anika has lied to Shivaay about her fiancée and she has not engaged with anyone therefore she is trying to expose Anika’s fake fiancée truth before Shivaay.